Earlier today Playtonic Games disclosed that their 3D platformer, Yooka-Laylee, which took in £2,090,104 via Kickstarter, would not be releasing on Wii U. The game was originally promised to have a simultaneous “DAY ONE” release alongside the Xbox One and Playstation 4 versions. The latter (along with PC, Mac, and Linux) are still launching on April 11, 2017. The reason given was “unforeseen technical issues that unfortunately mean it will be impossible for us to release the game on Wii U as initially planned.” The timing of this announcement is undeniably curious, leading many backers to conclude that there’s more to it than Playtonic is currently sharing. The studio has stated that they’re “working very closely with Nintendo to look to bring Yooka-Laylee to the upcoming Nintendo Switch. We’re looking forward to exploring the opportunity and will have more details to share early next year.” Should such explorations pan out, Wii U backers can “upgrade” their pledge. How much this will cost is not currently known. Playtonic has not answered the question of refunds directly, though they have said that they’ll “discuss a refund” with backers who contact them. If you’re a backer requesting a refund, PN would be curious to hear how the process went. 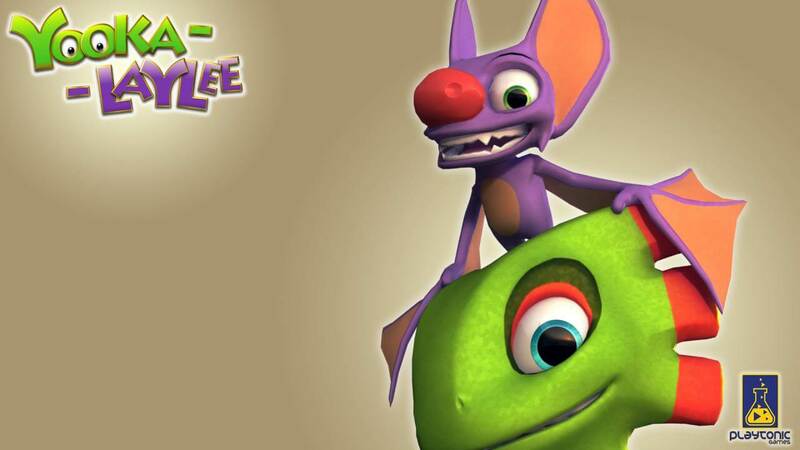 As yet another Kickstarter project that will fail to deliver fully on its promises, Yooka-Laylee has left many of its over 73,000 backers frustrated. Whether it’s a question of overestimating abilities, underestimating the market, or a combination of the two, Playtonic has something of a PR flub on their hands. We’ve reached out to them for clarification and elaboration, so hopefully we’ll be able to share some precise answers with you soon. In the meantime, share a comment on this situation if you like.